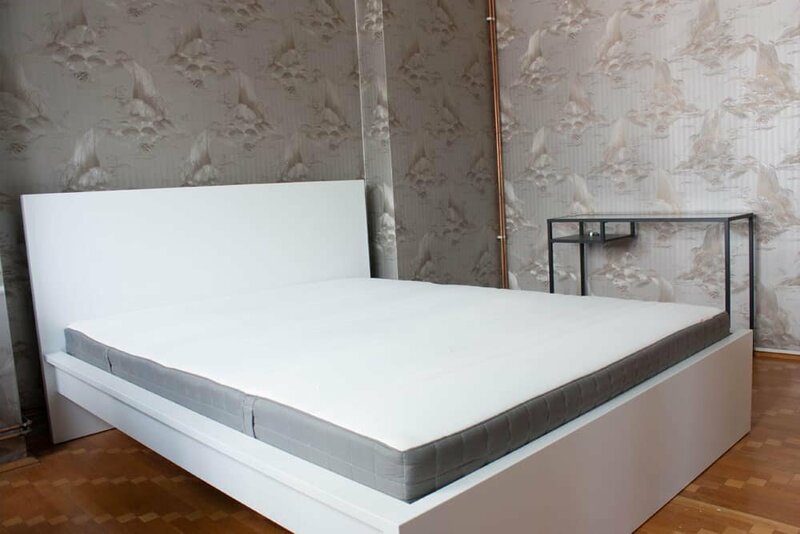 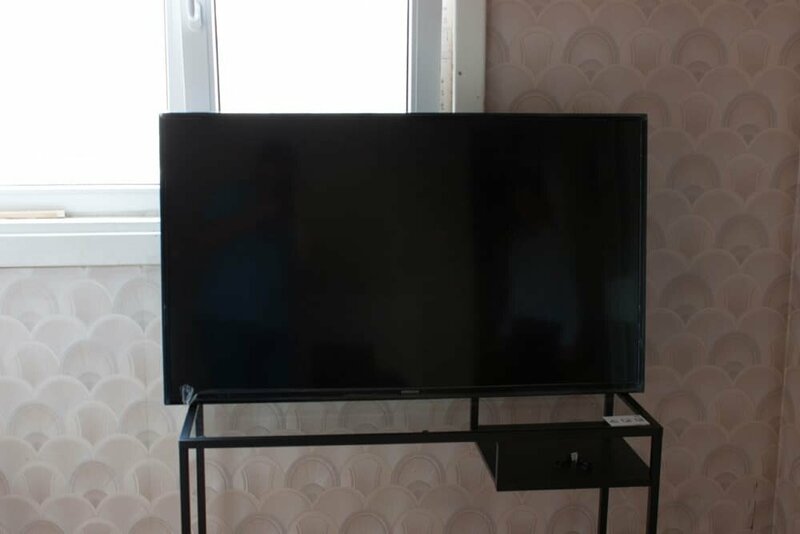 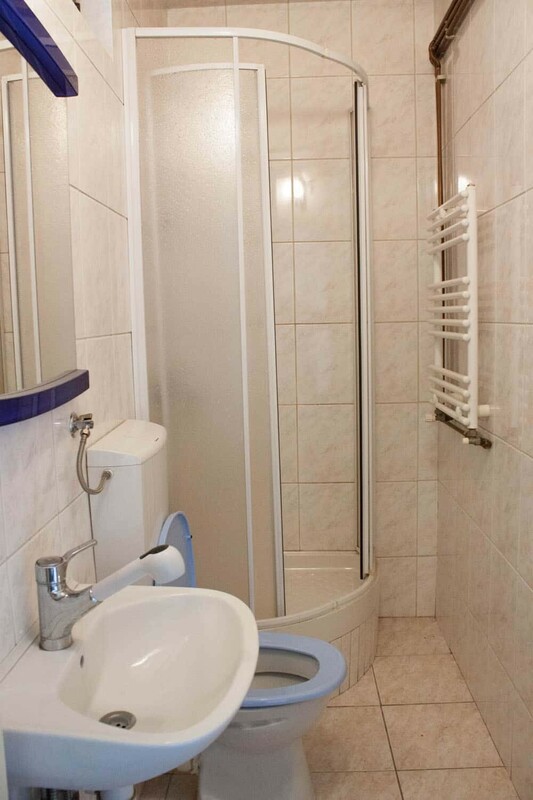 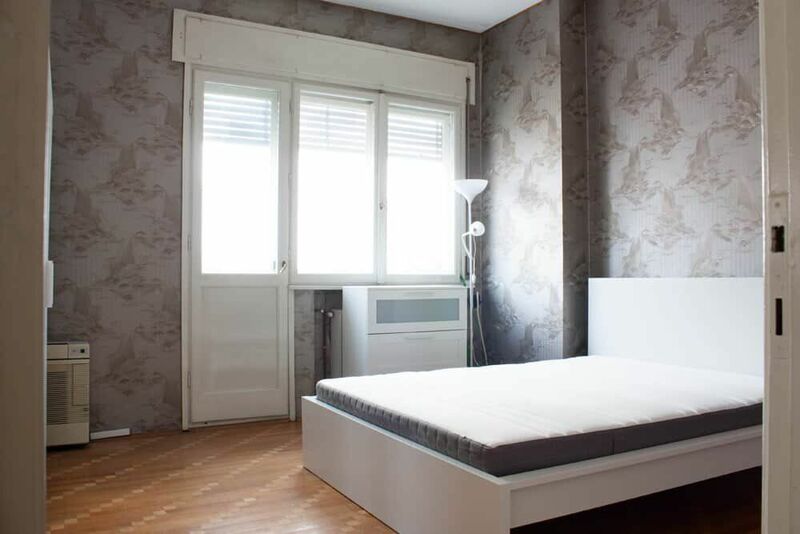 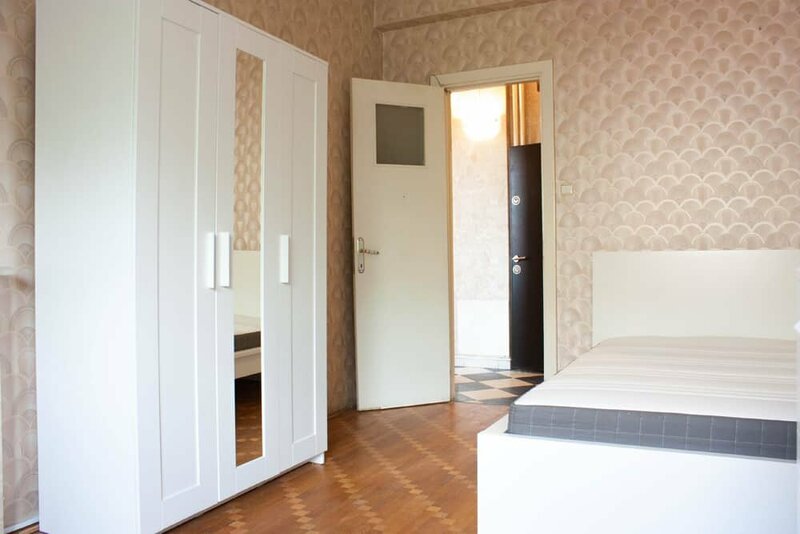 Spacious four rooms apartment, located on calea Victoriei street. 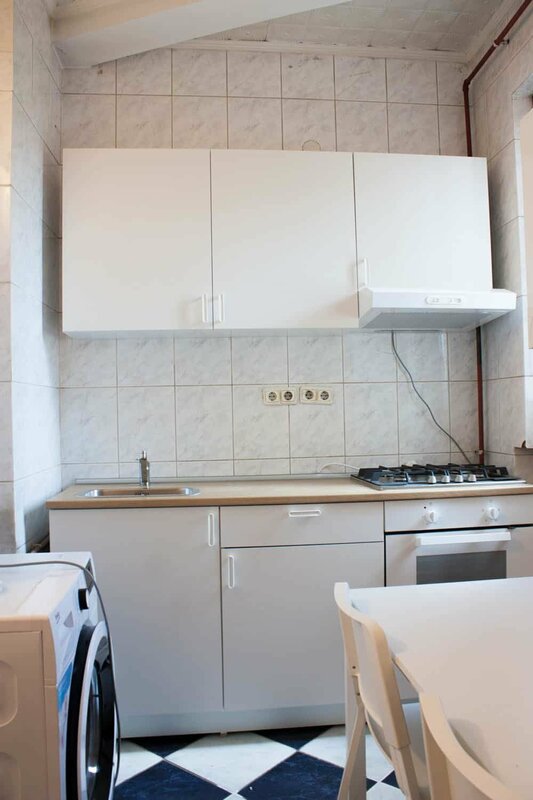 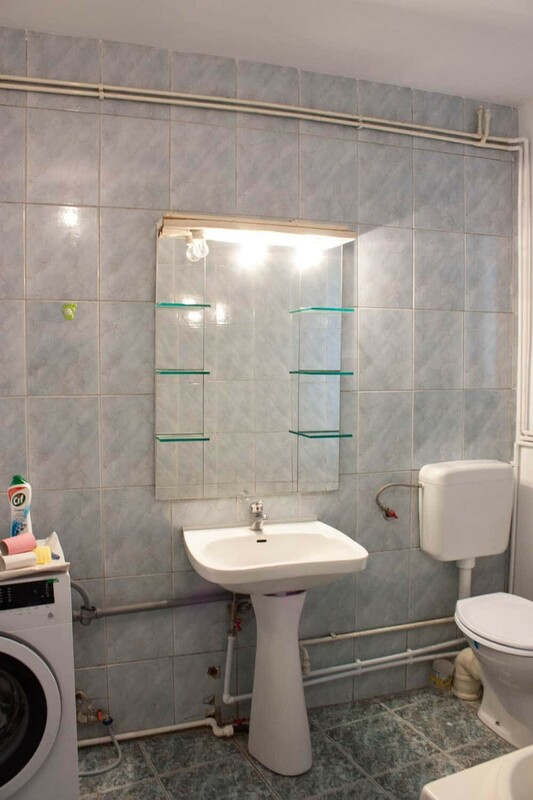 In immediate proximity to Piata Victoriei, metro station and close to buzzing business center of the city. 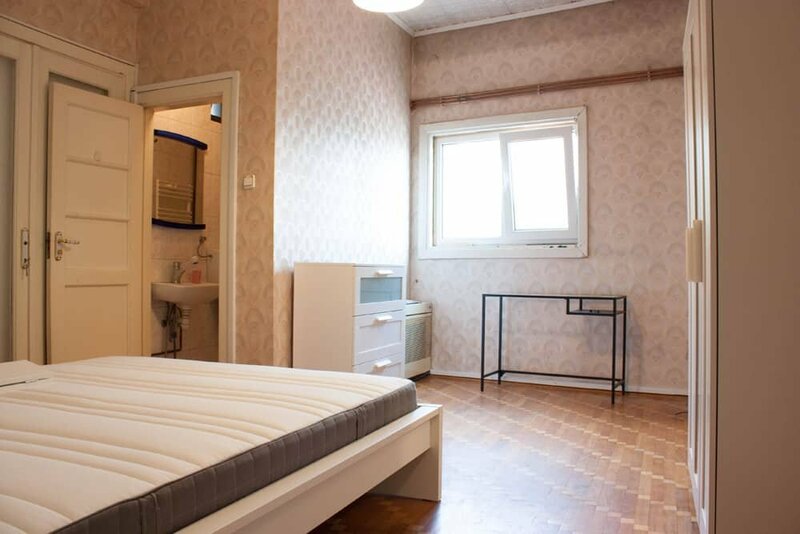 Perfect flat for students or a big family.